5 Days of Birth & Babies - Day 1: A Week of B's! 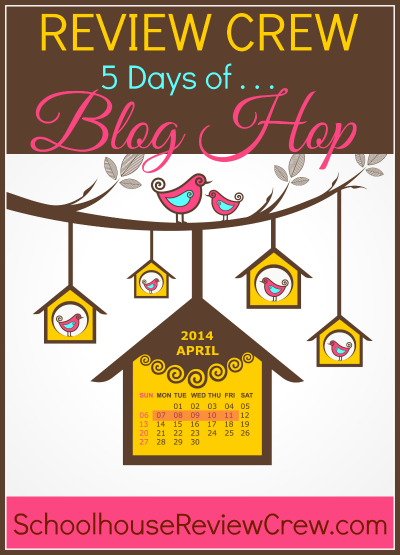 This week I'm participating in the "5 Days of..." Bloghop with the Schoolhouse Review Crew where I'll be talking about the subject - Birth & Babies! Each day this week I'll be talking about a different birth or baby related subject that starts with a B. :) I am currently in training to become a doula so pretty much everything I've been reading recently is about birth, babies, pregnancy, labor, delivery...you get the picture. As I'm learning, I'm realizing just how much I DIDN'T know the first time around as a new momma, and how much people are still misinformed about some subjects! I'll be sharing lots of facts & figures, plus information that can help you, whether you're a new or "veteran" mom. Stay tuned! Day 1 - A Week of B's! Also, please check out some of my fellow bloggers & the subjects they're talking about!